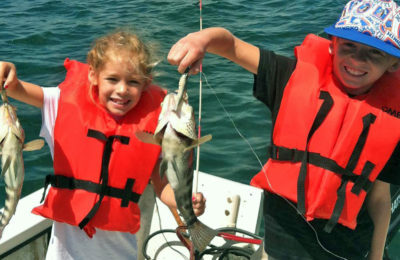 Fish in the beautiful San Diego Bay year-round! Offshore fishing for yellowtail and tuna! 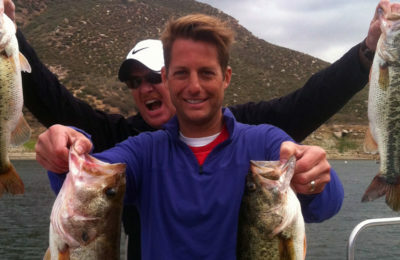 Fish San Diego's famous freshwater lakes for monster bass, crappie, catfish and more! Haul in a hoop of tasty California spiny lobster! Book online or call (619) 800-3474 to set up a future trip! We’re now running lobster trips through the middle of March. Not only is it fun, but you of course get to take home a haul of the delicious California spiny lobster you catch. Want proof? Check out this video one of our clients made from their recent lobster trip with us. 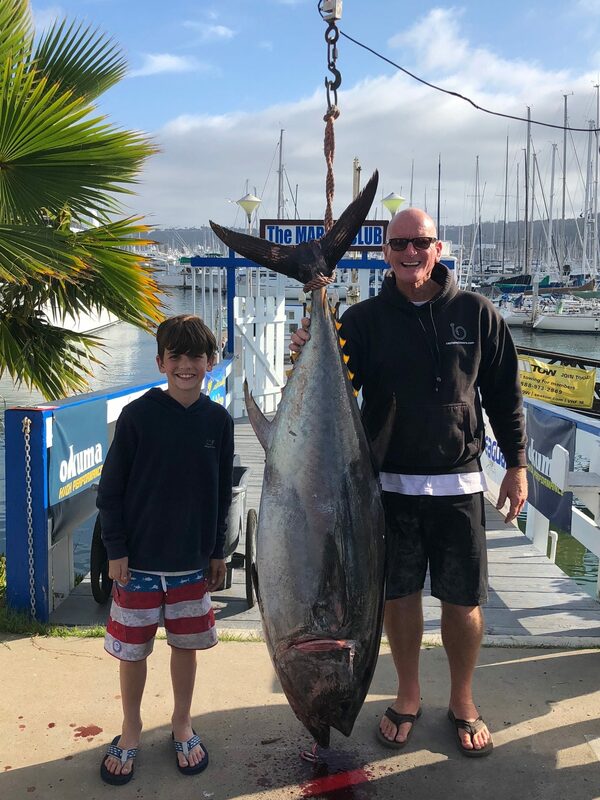 Giant Bluefin Tuna are on the Chew! The big bluefin tuna are back! 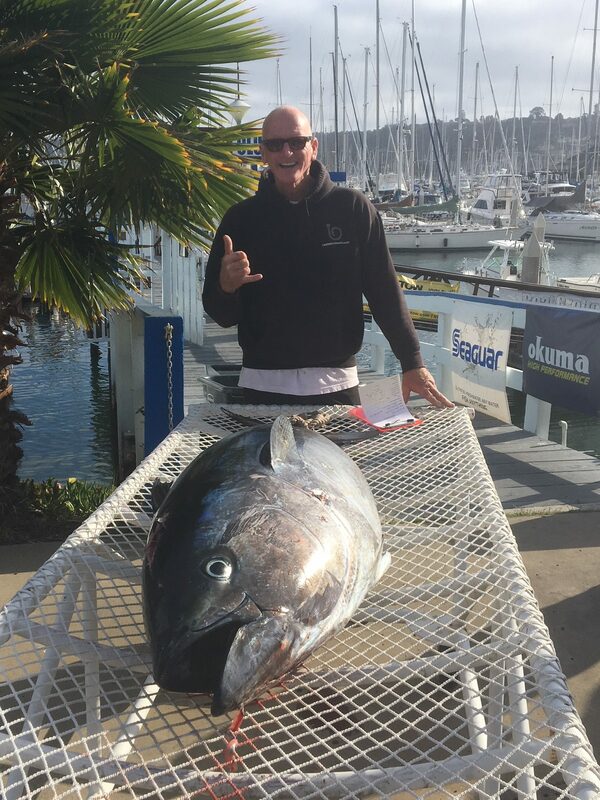 Captain Clowers and his group on June 15th caught a 199, 186, 78 and 54 pounder! More info. 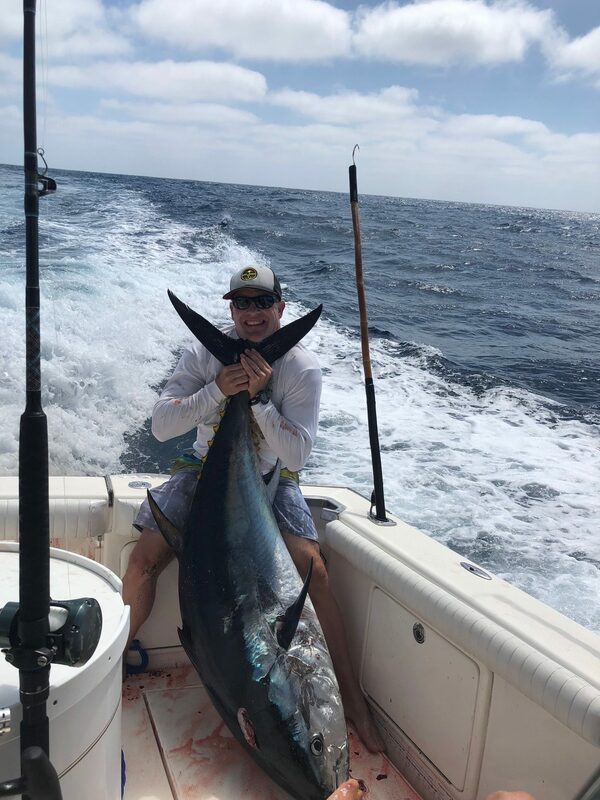 We offer offshore fishing charters on the Pacific Ocean, action-packed saltwater fishing in the calm bays, and freshwater fishing trips on the local lakes. San Diego is one of the best offshore fishing destinations in the world for tuna, dorado, yellowtail, marlin, wahoo, mako and thresher shark, calico bass, halibut and so much more! 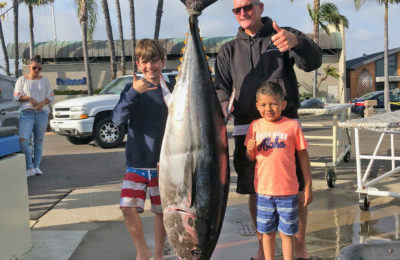 San Diego Bay was recently voted the #1 "Easiest Place to Catch Fish" with its healthy populations of bonefish, bass, halibut, corvina and bay sharks. But saltwater fishing isn't all that San Diego has to offer! It is also home to a collection of lakes that are world famous for their trophy bass, rainbow trout, giant catfish and bountiful crappie! We have a money back guarantee on all San Diego Bay trips! It's as simple as that, if no fish are caught - we refund your trip cost. San Diego is a military town, and we love our service members here. Ask about our military discount when booking your trip! We had a blast with you today. My buddies and I want to thank you for your guidance and your patience. We learned a lot out there. Catching those yellowtails was a lot of fun. I truly recommend Captain Clowers Charter services to anyone, even beginners like our group. Hope to go offshore fishing again with you soon. Happy Easter and thanks again!! 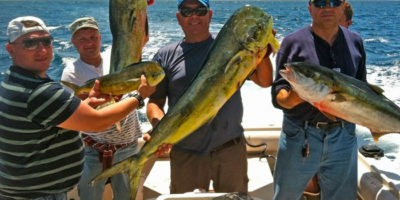 If you’re looking for a relaxing and fish filled day on San Diego Bay, Captain Alan Clowers is your guy. Our party of four – three generations, caught seven species of fish including 15 hard fighting Bonefish. Alan connects exceptionally well with kids ensuring a fun filled day for all. I highly recommend Captain Clowers Charters.